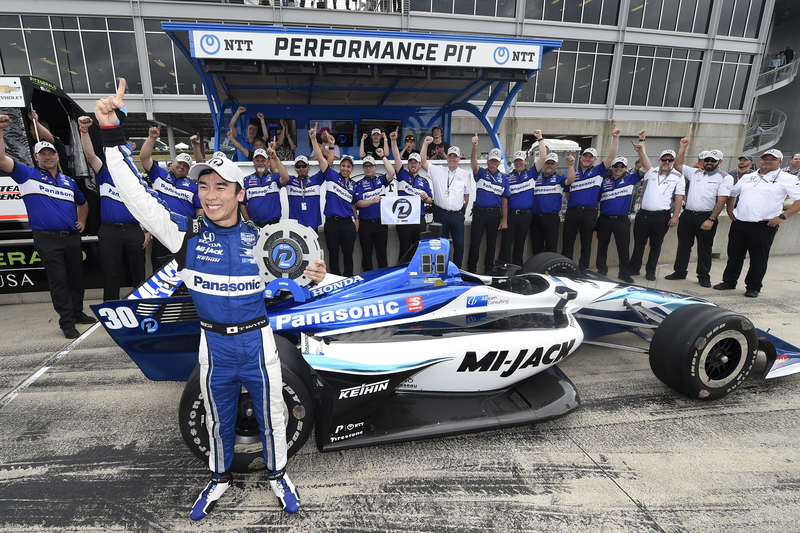 BIRMINGHAM, Alabama – It took nearly 14 years, but Rahal Letterman Lanigan Racing owns the front row in qualifying again for an NTT IndyCar Series race. 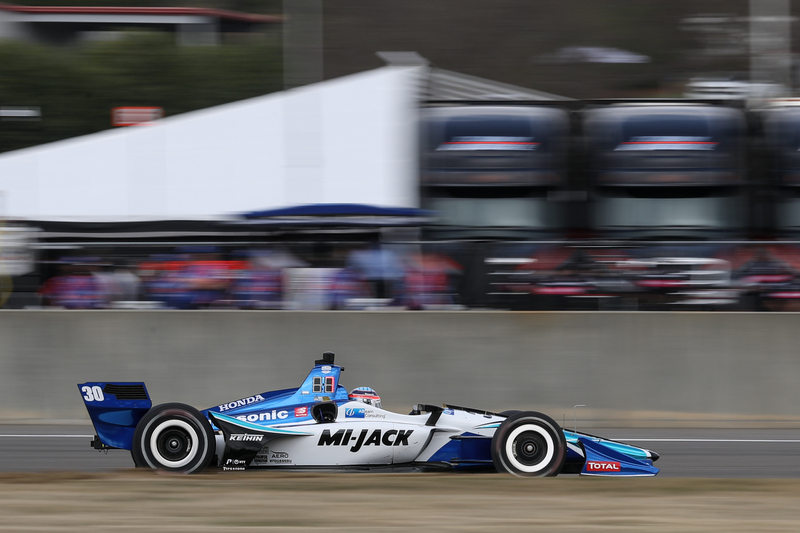 The RLL duo will lead the 24-car field to the green flag in the 90-lap race, the 10th annual NTT IndyCar Series event to take place on the rolling and technical 17-turn, 2.3-mile circuit in Alabama. Live coverage begins at 4 p.m. ET Sunday on NBCSN and the Advance Auto Parts INDYCAR Radio Network. Scott Dixon, the reigning and five-time series champion will start third following a lap of 1:08.8081 (120.335 mph) in the No. 9 PNC Bank Chip Ganassi Racing Honda. Dixon has finished on the podium seven times in nine previous Barber starts, but never has won the race. James Hinchcliffe, who had set the fastest lap in practice prior to qualifying, qualified fourth in the No. 5 Arrow Schmidt Peterson Motorsports Honda, with a lap of 1:08.8476 (120.266 mph). Dale Coyne Racing with Vasser-Sullivan’s Sebastien Bourdais was fifth in the No. 18 SealMaster Honda (1:09.0189), ahead of Spencer Pigot, who reached the Firestone Fast Six for the first time in his four-year career and qualified sixth in the No. 21 Ed Carpenter Racing Chevrolet (1:09.6074). 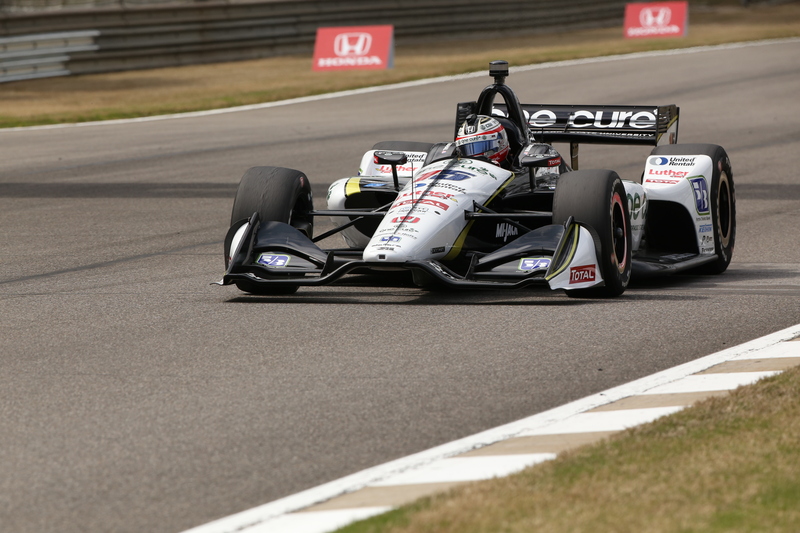 “The car was at its best in qualifying, especially the first two rounds,” Pigot said. “Nice to have that progression and the ability to get the most out of the car. … Overall, happy with our performance, happy for everyone at Ed Carpenter Racing, Autogeek, to be in the Fast Six. Noticeably absent from the Firestone Fast Six were drivers from Team Penske and Andretti Autosport. Will Power, who won the NTT P1 Award at the first two NTT IndyCar Series races this season, was the top Penske qualifier in seventh, with teammates Simon Pagenaud 14th and Josef Newgarden 16th. It marked the first time since the Long Beach race in 2014 that no Team Penske driver advanced to the final qualifying round on a road or street course. 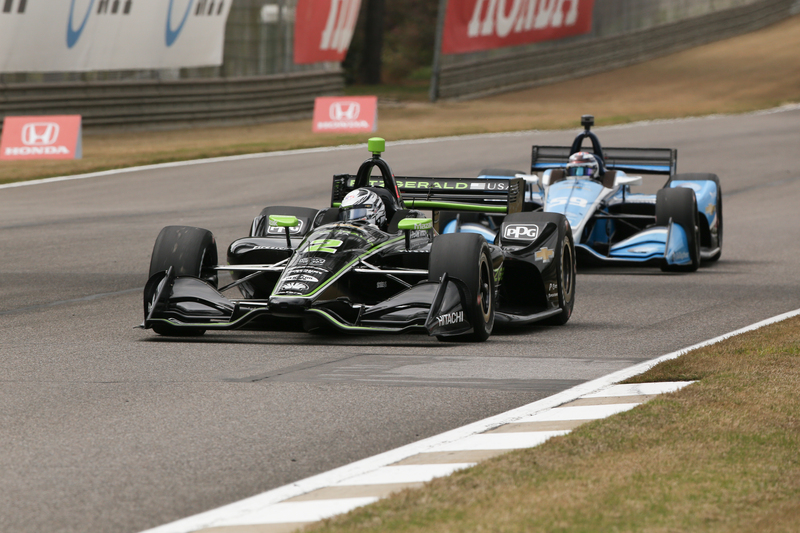 “We are kind of scratching our heads as to why, but we just didn’t have enough speed overall to move on,” said Newgarden, the two-time defending Barber race winner who takes an 18-point championship lead over Colton Herta into the race. 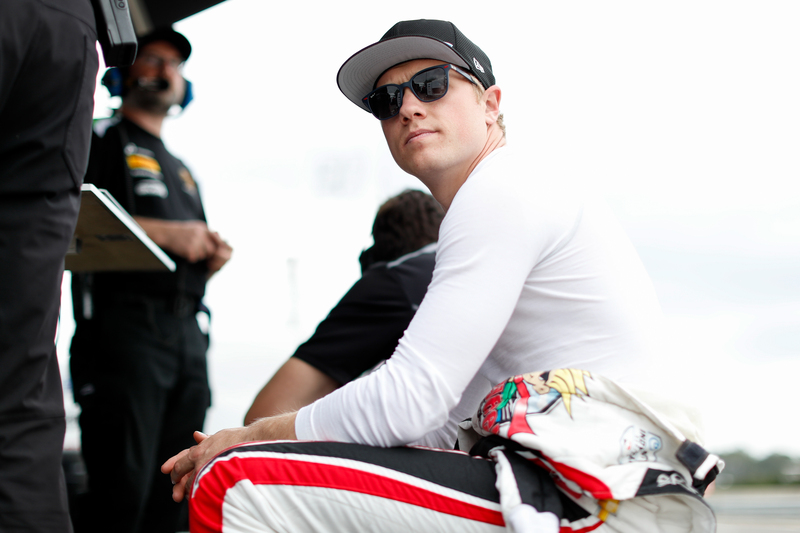 “I have all the confidence in the world in our Team Penske guys to figure it out. Alexander Rossi was the best Andretti qualifier in eighth position and Ryan Hunter-Reay was 11th. 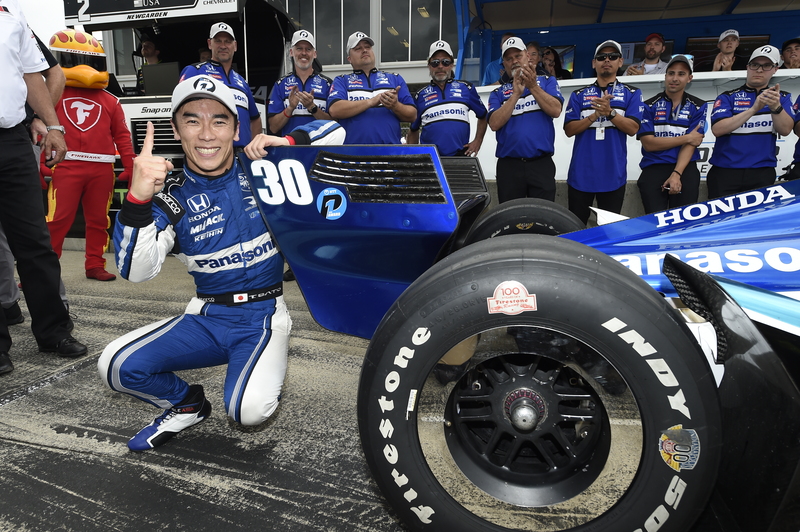 The teammates had advanced to the Firestone Fast Six in each of the first two races this season. Rookie sensation Herta, who became the youngest Indy car winner in history on March 24 at Circuit of The Americas, will start ninth in the No. 88 GESS International Honda for Harding Steinbrenner Racing. A final 30-minute warmup practice at Barber is set for 12:10 p.m. ET Sunday and will livestream on INDYCAR Pass on NBC Sports Gold.